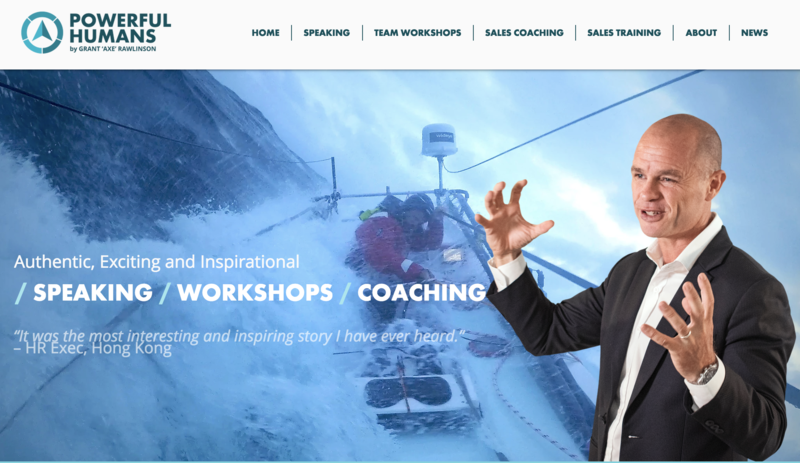 Looking forward to Axe on Everest 2012 presentation evening at upstairs Harry’s Boat Quay this Thursday 28th June from 7PM – See you there! 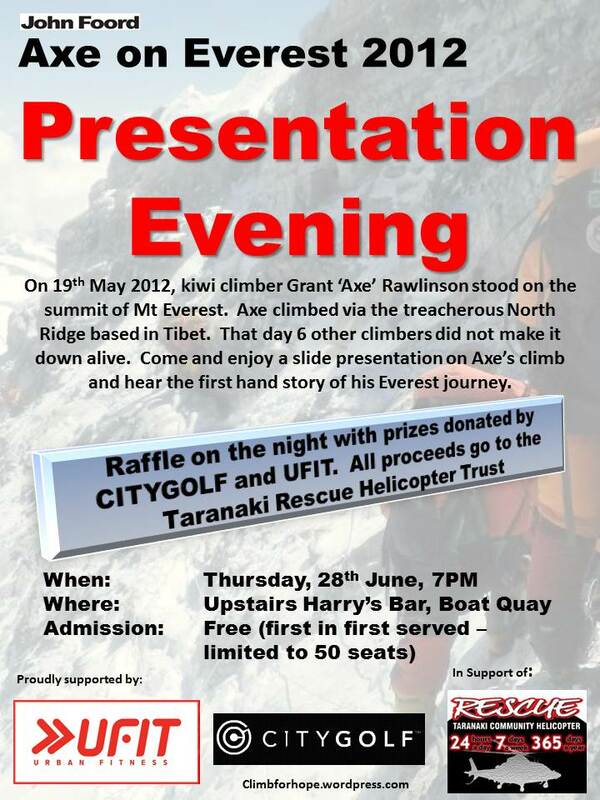 I will be holding an ‘Axe on Everest 2012’ public presentation evening at Harry’s bar on boat quay on 28 June 2012. Admission is free, first come first served. Be there from 7PM. I look forward to seeing you there for a great evening and a few drinks! 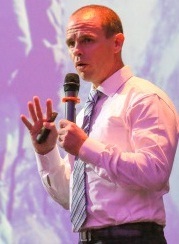 Posted on June 24, 2012, in Everest 2012, Speaking. Bookmark the permalink. 1 Comment.